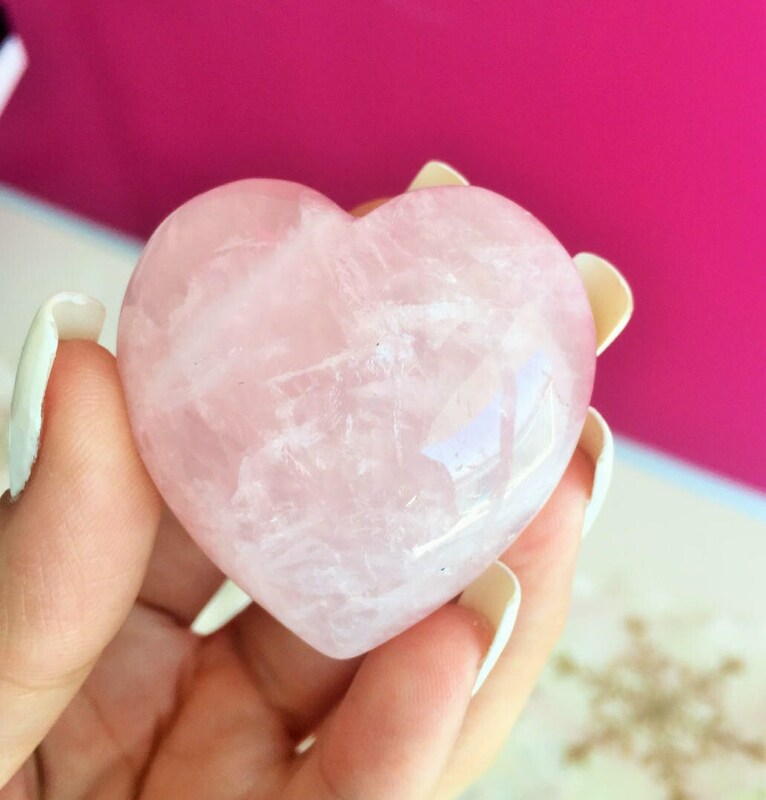 Receive a large Rose Quartz polished heart stone with a gorgeous shade of pink. 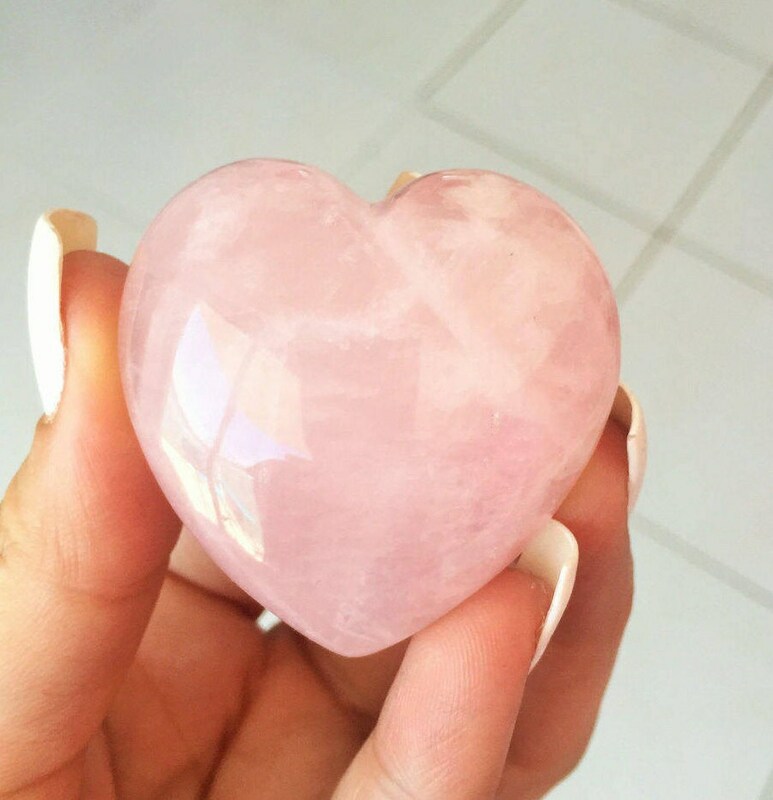 Rose Quartz is the stone of the heart, a Crystal of Unconditional Love. It carries a soft energy of compassion and peace, tenderness and healing, nourishment and comfort. 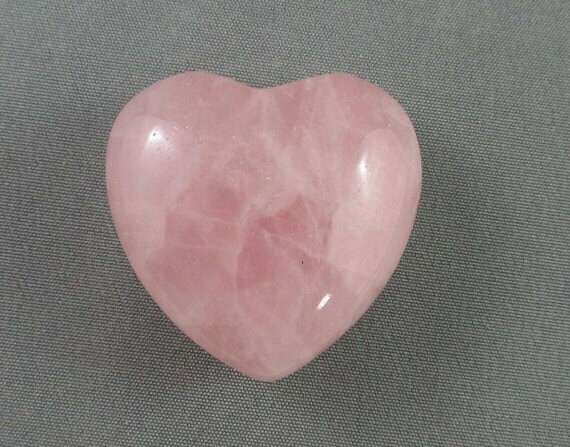 Listing includes 1 Similar Rose Quartz Heart. 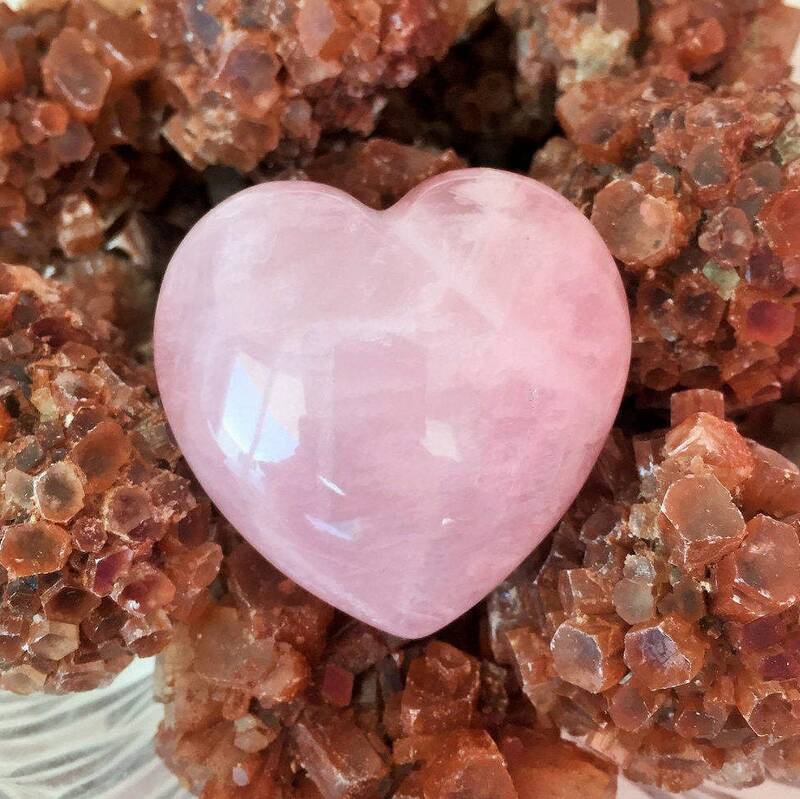 In my healing practice, I use Rose Quartz every day as a positive energy and primary healing stone or as a complementary stone with other crystals. One simply cannot overuse Rose Quartz. Excellent, this was my second purchase and I am satisfied with the quick delivery and the feeling from the stone....excellent! Three beautiful pieces of rose quartz, all perfect for having an at home spa day! 💗 I also love that they are flat so I will be able to keep them from falling off while meditating or to grasp them more easily to cool myself off during the heat of summer.⛱️ I intend to to do what others have done by placing them in the fridge beforehand. I love these like everything else I have purchased from this seller! I wouldn't call this large. it is small and thin. I was disappointed to hear that i can't return this item.